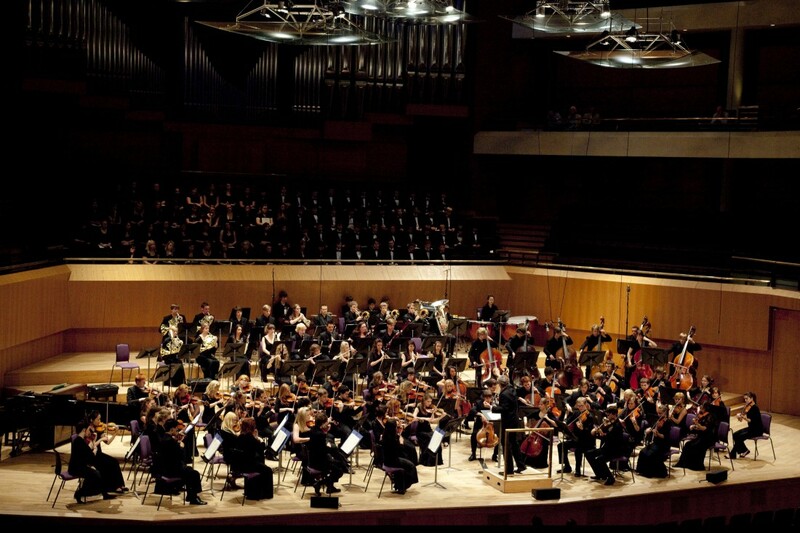 Chetham’s Symphony Orchestra has established an outstanding reputation as one of the finest youth orchestras in the world, bringing together over one hundred musicians from Chetham's School of Music. The orchestra returns to Lancaster with Nicholas Fry** as narrator for a performance of William Walton's Henry V – A Shakespeare Scenario, based on the Oscar-nominated score for Laurence Olivier's popular film adaption of the Shakespeare play. The concert also features talented Chetham's student and concerto competition finalist Wyn Chan, who will perform Liszt’s enchanting Second Piano Concerto. * Replacing Prokofiev listing in our Autumn Brochure. ** Unfortunately David Threlfall is unable to narrate this evening's performance and he is replaced by Nicholas Fry who has performed in theatres across the country and on televsion in numerous productions including Coronation Street, Emmerdale, Sherlock Holmes, Heartbeat and Hollyoaks.